Arranging funds to build your dream home or even buy it is not an easy task by any means. Your life savings could be insufficient and applying for a Home Loan is usually the first thing that you think of. Due to certain circumstances, like a low credit score or your income, you might not get a Home Loan that is essential to buy a home. Co-borrowing is a great option in such cases. If you’re afraid of not getting sufficient funds for your Home Loan or have a low CIBIL score, co-borrowing might be the best bet for you. Simply co-borrow the loan to get a higher Home Loan limit and neutralise your credit scores in order to determine maximum loan eligibility. When you apply for a Joint Home Loan with your parent, spouse, sibling, or child it is known as co-borrowing. When you co-borrow, you extend the limits set on the principal amount that you intend to borrow. To apply for a loan through this arrangement, you can have anywhere between two to six co-borrowers, who are all obliged to make payments. Their credit scores and incomes are considered while qualifying the loan, which leads to optimising not just the Home Loan repayment, but also the loan itself. Anyone who takes up the responsibility to share the financial burden of the Home Loan can be a co-borrower, but the government has laid out certain rules in this regard. The most commonly seen co-borrowing arrangement is seen between spouses. A parent and child can also co-borrow. There are certain limitations, however, for the parent-child co-borrowing arrangements. If the son is an only child, lenders prefer the son to be the primary owner of the property. If the son has siblings, the father should be the primary owner. In case of an unmarried daughter applying as a co-borrower, the daughter needs to be the primary owner to avoid post-marriage conflicts. Brothers can co-borrow provided they are co-owners of the property and live together. A brother and sister, or even two sisters do not have the option of co-borrowing. With co-borrowing, you can expand your Home Loan eligibility. For instance, if you require a Home Loan of Rs. 70 lakh and are permitted to borrow only Rs. 50 lakh with your income, a co-borrower can get you the additional Rs. 20 lakh with his/her income also being taken into account. 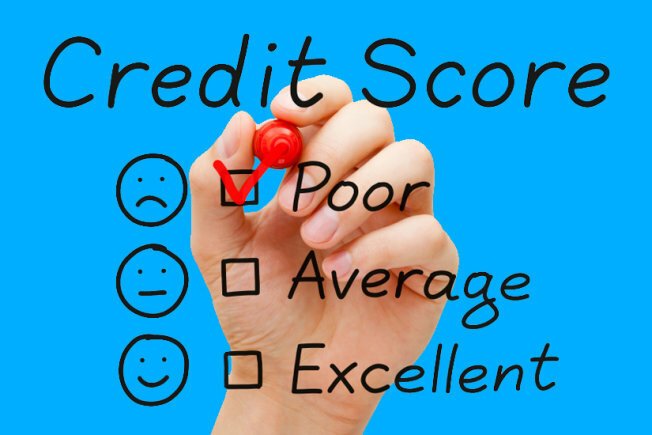 Additionally, if you have had a low credit score, your co-borrower with a higher score can alter your eligibility. You also have double the benefits when it comes to tax exemptions as the deductions can be claimed by every individual involved in the loan. Before applying for a Home Loan through a co-borrowing arrangement, it is best to know the terms and conditions thoroughly. It is mandatory for all the co-borrowers to make the loan repayments and on time. Even if one of the applicants misses his payments, the amount will be deducted from your account. Since a co-borrower is also a guarantor, the creditworthiness can be affected because of just one person. Keeping these risks in mind and taking precautionary measures, you can co-borrow and extend your Home Loan eligibility. With the option of co-borrowing, you don’t have to worry too much about your own credit rating, ensuring that you can still get a loan, even if you have a low rating, with the help of your partner.